Actor Rance Howard, father of Hollywood director Ron Howard and actor Clint Howard, and grandfather to actress Bryce Dallas Howard, has passed away. 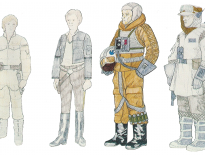 Rance Howard’s career in Hollywood spans several decades, notably since the success of his son Ron Howard, with whom he appeared in the vast majority of his film projects. 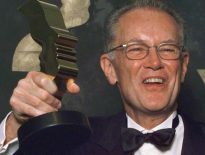 Rance’s first major film role came with Cool Hand Luke, and he would go on to appear in supporting roles in over 100 productions; among the titles in his filmography, and aside from those of his son Ron, Rance appeared in Chinatown, Innerspace, Ed Wood, Independence Day, Mars Attacks, the 1998 Psycho remake, Joe Dirt, Drillbit Taylor, Jonah Hex and even The Lone Ranger. Films in which he was directed by Ron Howard include Splash and Cocoon, Far & Away, Apollo 13, A Beautiful Mind, Cinderella Man and Frost/Nixon. 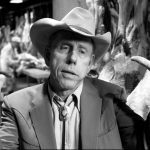 Rance Howard passed away on November 25th, aged 89. Our condolences go out to the entire Howard family. 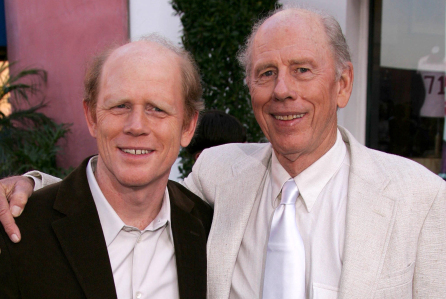 Director Ron Howard and his father, actor Rance Howard.